When you change how you think about stress, it can actually make you healthier. 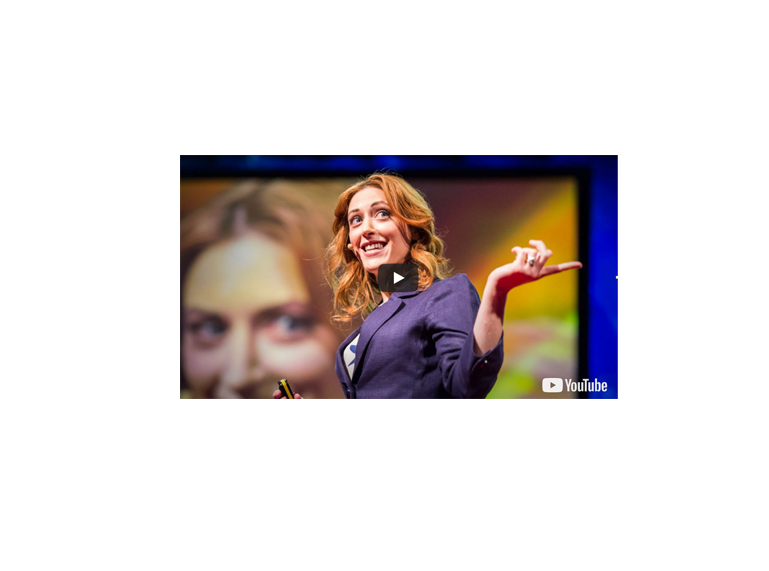 That's according to health psychologist Kelly McGonigal who has studied stress for years. In her TED talk, she describes how when people learn to view their stress response as helpful (sweaty palms, heart racing) they actually became more confident and less stressed out. In fact, viewing stress as helpful actually changes your physiology in healthy ways, leaving you more relaxed. In the talk, she encourages the audience to see their stress response as their body rising to the challenge. And, she adds, "When you view stress in this way, your body believes you." It’s more evidence that how we think about things matters. The take-away is this: talk to your child about their typical stress response. What happens in their body? Ask them to describe it so they can recognize their stress response in the future. Then, encourage them to start thinking about those reactions in the way McGonigal suggests, as ways their body is rising to the challenge. The more they view stress in that way, the more their stress will help rather than hinder them.